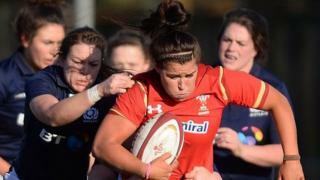 Wales Women left their Scottish counterparts winless in the 2016 Six Nations with a three-tries-to-one win in Neath. 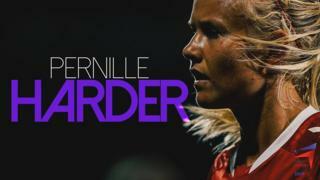 Watch highlights as Sioned Harries, Hannah Jones and Alisha Butchers score for Wales while Megan Gaffney got the visitors' try. Watch Scrum V most Sundays throughout the rugby season on BBC Two Wales and on catch-up on the BBC iPlayer.